Buying a home is a big investment. For most the biggest ever. You can trust our long years of experience and training to make sure you know what you are buying. 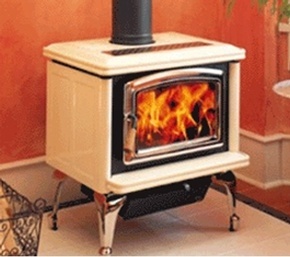 We perform WETT inspections individually and in conjunction with house inspections. 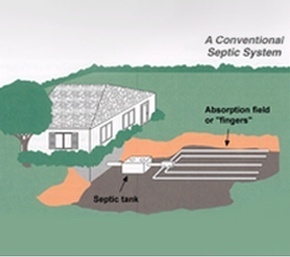 We perform Septic System inspections individually and in conjunction with house inspections. 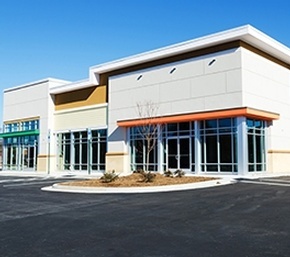 We can inspect commercial buildings ranging from a triplex to a strip mall plaza. Call us for a quote. Contact Certified Home Inspector at Thibodeau Home Inspection Service for home inspection services across Peterborough, Bridgnorth, Campbellford, Norwood, Havelock, Marmora, Madoc, Apsley, Bancroft, Tweed, Cobourg, Port Hope, Colborne, Brighton, Buckhorn, Bobcaygeon, Lindsay, Kawartha Lakes, Omemee, Quinte West.